How? Let's say OPEC cuts its production and pushes prices above $50 per barrel. U.S. shale oil producers can fill the gap in a heartbeat, leaving total global production unchanged and OPEC with a loss in its share of the world market. The shale energy revolution, which began in the Barnett Shale region of North Texas in 2005, changed the trajectory of U.S. oil and natural gas reserves from decades of decline to skyrocketing increases. It began with natural gas-bearing shales but expanded to oil-bearing shales, also called tight oil. Between 2009 and 2015, U.S. production of crude oil increased 83 percent, catapulting the U.S. to one of the top three crude oil producing countries in the world with the largest oil and natural gas reserves in the world, even more than Saudi Arabia and Russia. This increased production resulted in crude oil prices falling from over $100 per barrel in 2014 to under $27 per barrel in early 2016. These low prices took their toll. Most U.S. exploration and production companies cut back drilling programs, reduced oil production, laid off thousands of workers and forced more than 100 American oil and gas producers to file for bankruptcy. On the plus side, low crude oil and natural gas prices have fostered technological innovations and efficiency gains that enable U.S. producers to drill more productive wells faster and cheaper, while lowering their profitability price point. When crude prices were over $100 per barrel in 2014, the break-even price for U.S. unconventional crude oil was about $70. Now U.S. producers say they can operate profitably at $40, or slightly less in the Permian Basin in West Texas, to $50 per barrel. EOG Resources claims it can post strong returns with oil prices around $40 a barrel and triple-digit returns if prices spike to $60. Goldman Sachs predicted there is a wall of supply at $55 per barrel that will stop the oil rally in its tracks. Compare this to the fiscal break-even crude oil prices needed by OPEC countries and Russia, which range from $70 a barrel for Saudi Arabia to $270 a barrel for Libya. These countries also operate near capacity. 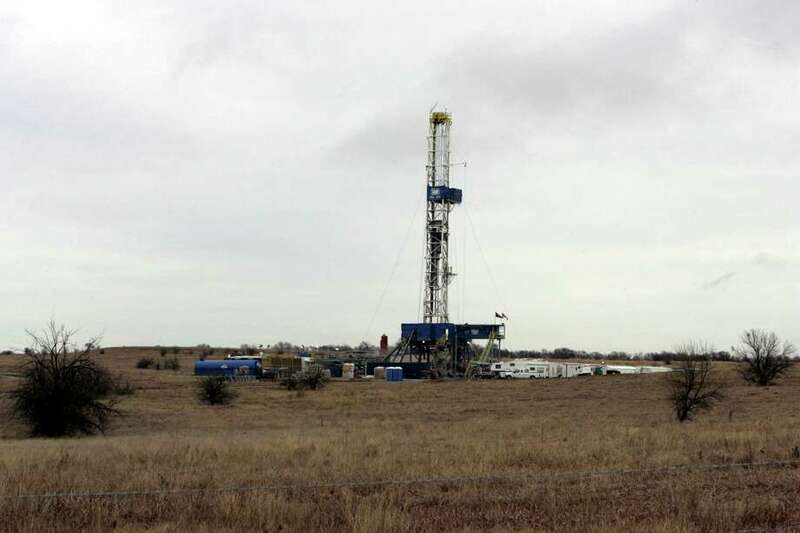 In contrast, the U.S. has more than 4,000 drilled but uncompleted wells (DUCs) that can be brought into production quickly, and the U.S. drilling rig count has increased from less than 300 rigs to about 500 in the past few months. These rigs are also much more productive than a year ago. U.S. oil producers have become the world's swing or "marginal" crude oil producers. OPEC talks a good game about cutting production, but it is doubtful it will do it and lose market share. Even if it reaches an agreement, Iran, Nigeria and Libya, which are exempt from any cuts, will likely increase their production to gain market share. The bottom line: The crude oil market has transitioned from demand-driven to supply-driven, and crude oil prices will stay in the range of $40 to $55 per barrel for the foreseeable future. And that's a good thing. Building on the American ingenuity that created the shale energy revolution, U.S. oil and natural gas companies are becoming increasingly profitable and taking a bigger share of the world crude oil market. Which puts the United States, not OPEC, in the driver's seat.